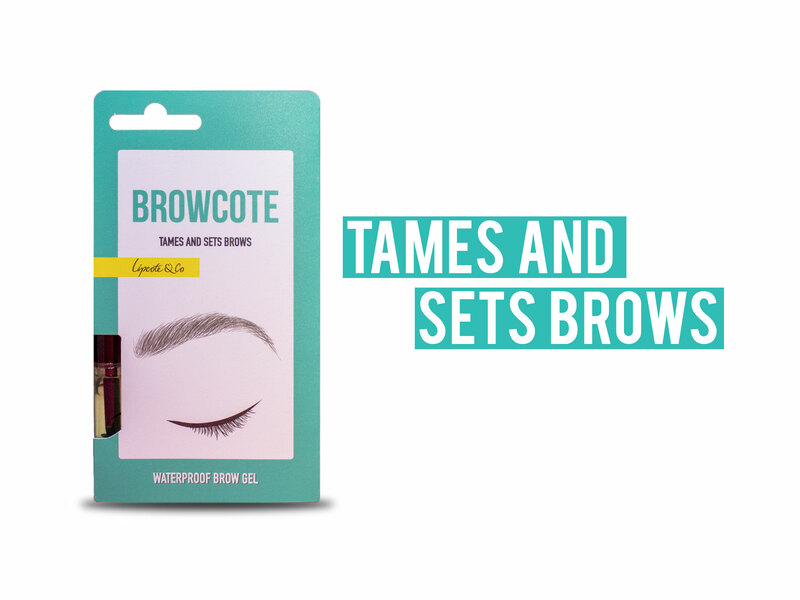 Specially created for all Lipstick and Brow Loving People, the Award-Winning topcoat – Lipcote, and New Browcote, Waterproof Brow Gel are the only lifestyle essentials you need to finish lipstick and brow looks, your way, for hours…Your look will be lost without them. 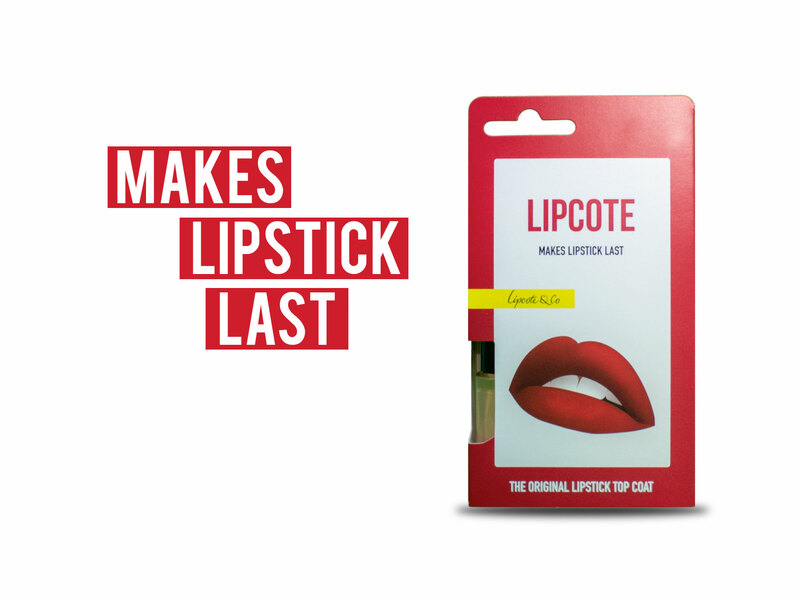 Against animal testing Lipcote and Browcote are lovingly produced in the UK, made with all natural ingredients formulated in partnership with The Green Chemist Consultancy. Available Nationwide in the accessory and make up tool aisle or on line at Superdrug, Boots and Feelunique.